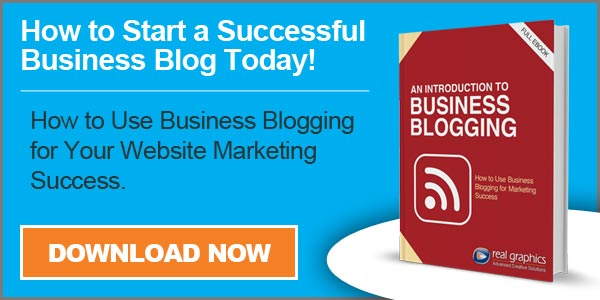 A blog post is an article used to educate your audience about a specific subject. The main purpose is to answer a question, give directions or help your audience to solve a problem. Usually this articles are part of a blog of an author or organization that wants to increase the thought leadership by publishing blog posts (articles) in the daily,weekly or monthly basis. Therefore, this article will help the organization to build authority in search enginesand to be more relevant to strangers. There are different kinds of blog posts such as how-to, list, infographic, video, audio, and more. If you are planning to write blog posts remember to write about one issue or answering one question. Don’t cover many subjects in one single blog post. Instead divide the post in different subjects and offer links for further reading. Don’t forget to optimize it for SERPs.